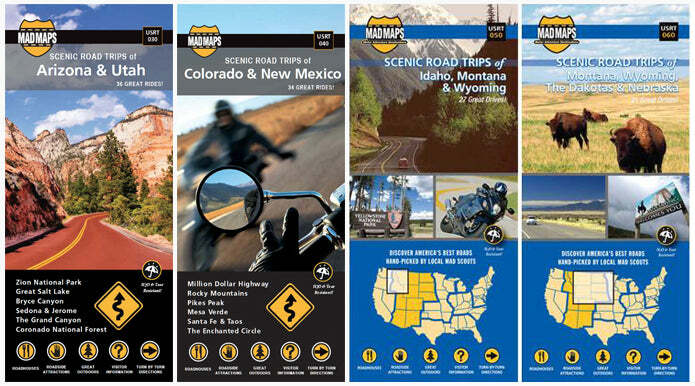 USA Road map: 31 scenic road trips of the Dakotas, eastern Montana, eastern Wyoming and northwest Nebraska are perfect for motorcycle touring, RV trips or car driving. Our local MAD scouts spent plenty of time in this region finding the scenic highways and scenic byways. They also spent time exploring the area's many natural wonders and finding the best attractions. You've heard the names before. Isn't it time to check them out? Storied places include Thunder Basin National Grasslands, the Black Hills...the list goes on and on. Check out this road planner today. 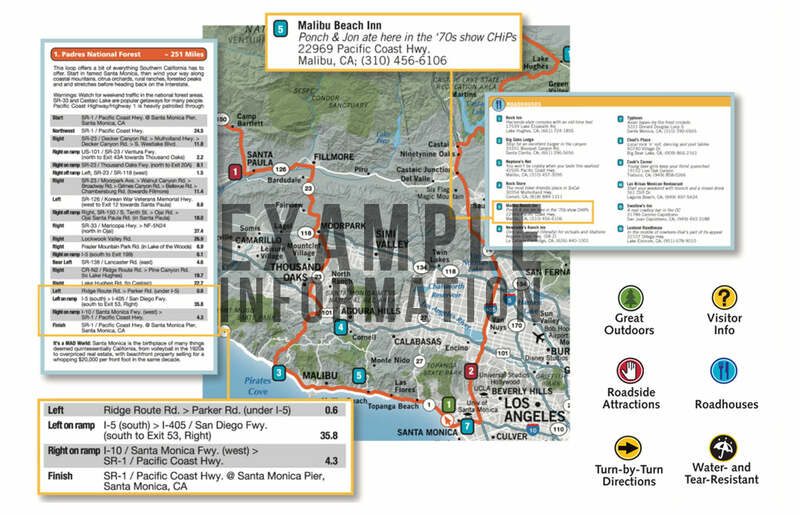 MAD Maps™ road trip maps are available in traditional paper maps, as well as maps for iPhone and Android.